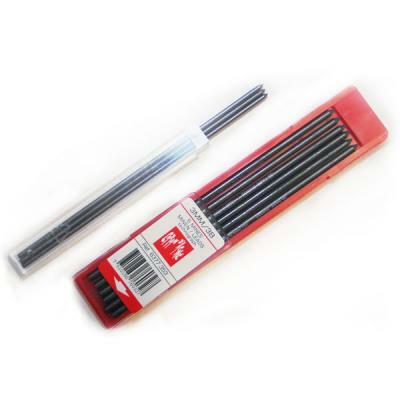 The Caran d'Ache leads are made to a very high standard and available in the following formats. 2mm leads are available in HB, B, 2B & 3B. 3 leads to a pack. 3mm leads are available in HB, 3B & 6B. 6 leads to a pack. Great for mechanical pencils, used to a thicker HB lead but actually prefer these thinner ones.